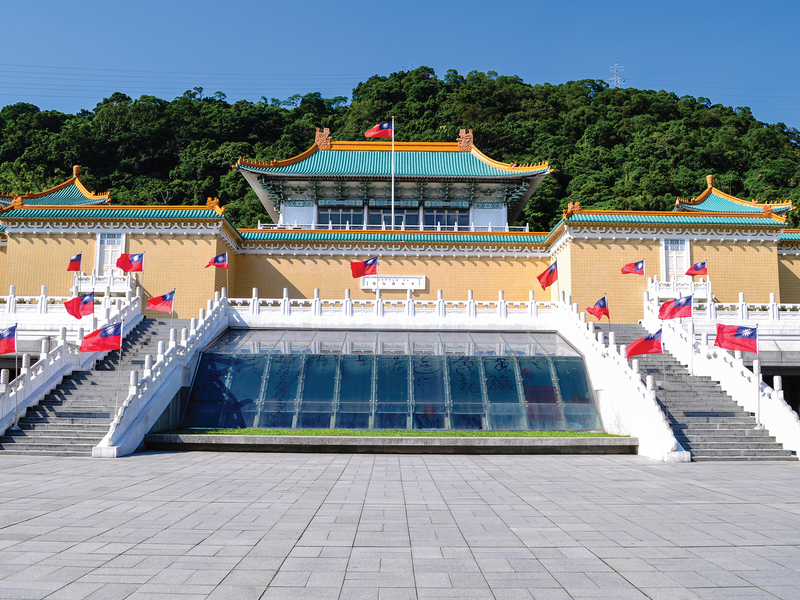 There’s plenty to do in Taipei but the National Palace Museum is unmissable. Until November 6, it is showcasing a huge collection of Tibetan Buddhist artefacts. See items such as Kangxi Kangyur, the Buddhist canon made specifically by the order of the Kangxi Emperor in the early Qing Dynasty. 221, Section 2, Shishan Rd, Shilin District, Taipei, Taiwan, +886 22881 2021; npm.gov.tw.